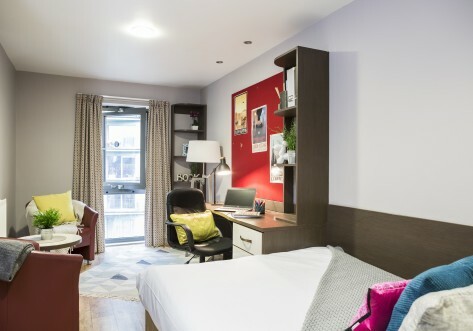 New Orient House Chelsea will be undergoing extensive refurbishment ready for 2018/19, to include exciting newly designed social and study spaces, a sumptuous Scandi décor theme and stylish and contemporary studio and ensuite bedrooms. Chill out in our movie room, have fun and make friends in our lounge, compete in our games area, work out in our activity studio or study in our designated quiet spaces. 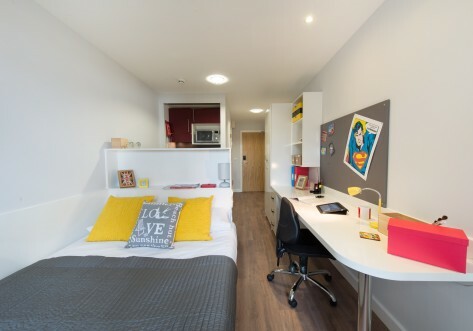 New Orient House Chelsea provides everything you need to focus on your studies, meet like-minded people, share fun times and make the most of your time at university. Our welcoming, friendly and professional on-site team will ensure your time living with us is enjoyable and safe. They are on hand to sort out any maintenance issues quickly, but also to help students integrate, organise competitions and parties and lend you support any time you need it. 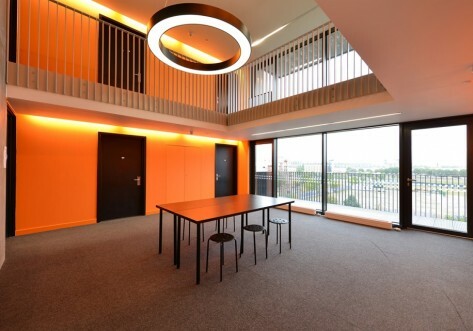 New Orient House, Chelsea, is located next to Imperial Wharf station which provides easy access to West Brompton station where a quick change on to the District Line will allow you to make use of the London Underground. Imperial Wharf station also provides access, via a short journey, to Clapham Junction where you will be able to gain a train to Central London. This means that we are within easy access of 21 higher education providers including British and Irish Modern Music Institute, University College London, Imperial College London, Kings College London and the London School of Economics and Political Science. Orient House is situated in Fulham and is conveniently located two minutes’ walk from Imperial Wharf overground station and 10 minutes’ walk from Fulham Broadway tube station. Both stations allow easy access to Central London within 30 minutes via the London Underground. 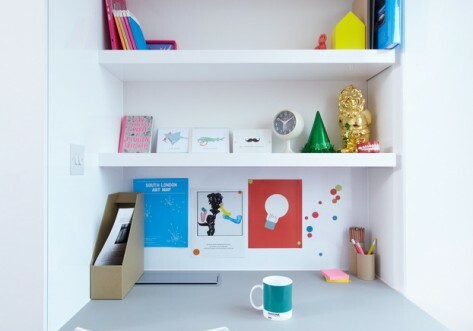 At Orient House you will be able to access many Higher Education providers including, but not limited to, British and Irish Modern Music Institute, University College London, King’s College, Imperial College, LSE, SOAS, Birkbeck and UCA due to London’s excellent transport links. Short term and semester lets for 2017/18 now available.